Fishing at the harbor with a view of the Sydney Opera House. Circa 1987. 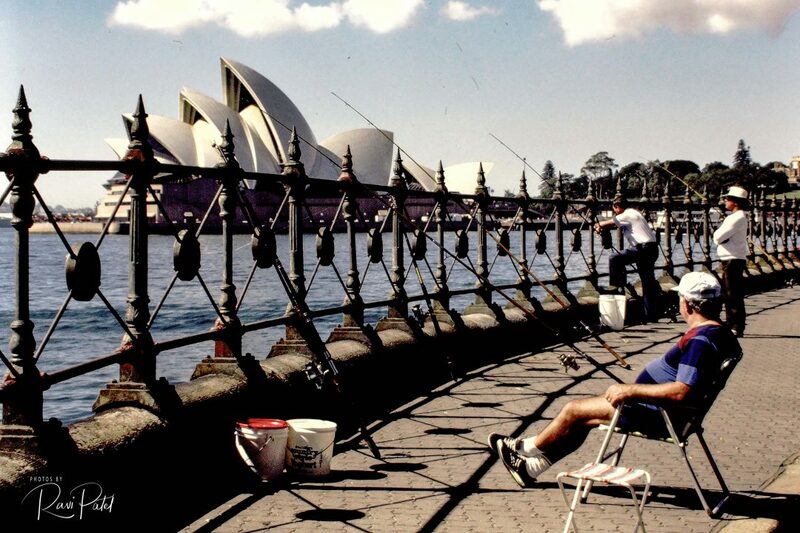 This entry was posted in Photography, Slide Images and tagged fishing, Sydney, Sydney Opera House, view. Bookmark the permalink.